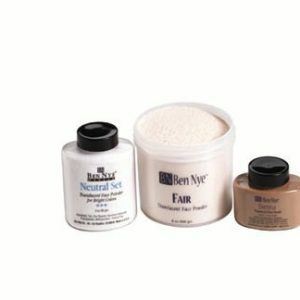 Ben Nye Face Powders absorb oil, moisture and gently set creme makeup. 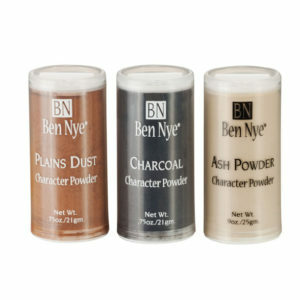 Ben Nye Powders are silky smooth and contain just a hint of color to naturally soften contours. 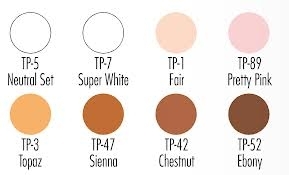 All are translucent, with the exception of Super White Face Powder. 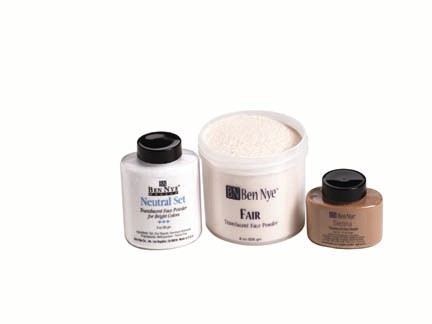 NEUTRAL SET TRANSLUCENT: This colorless powder blends with all skin tones. 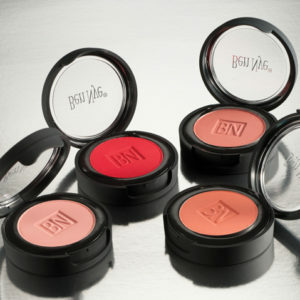 It is a must to set bright or dark shades to retain color. 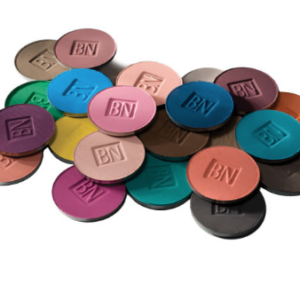 Special formula controls perspiration, making this perfect for high energy performers such as clowns or dancers.